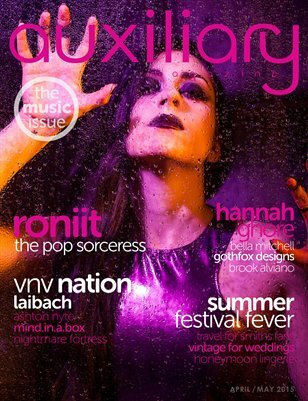 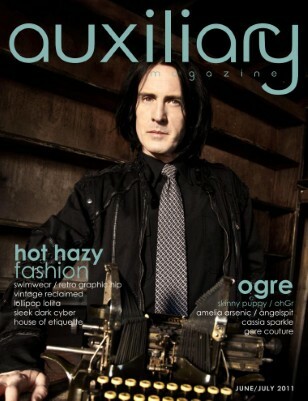 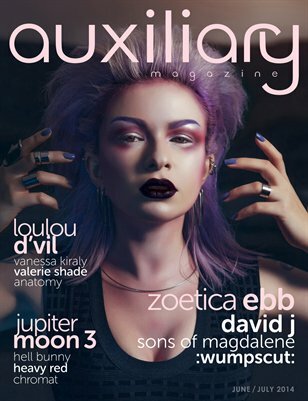 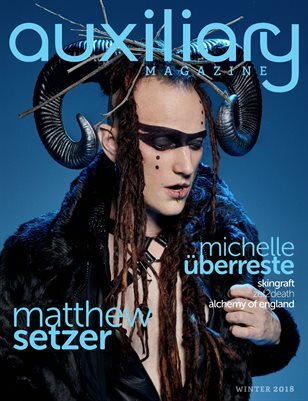 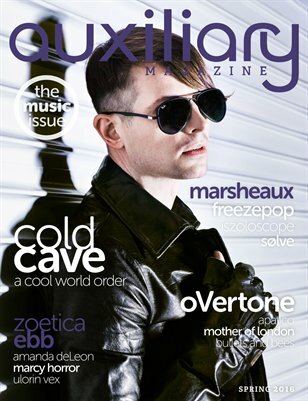 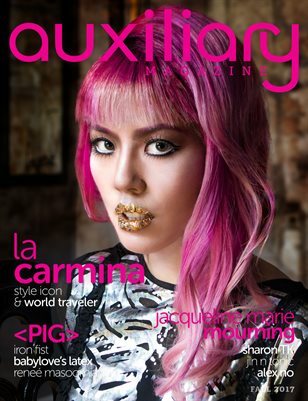 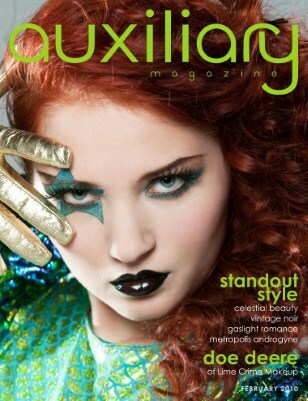 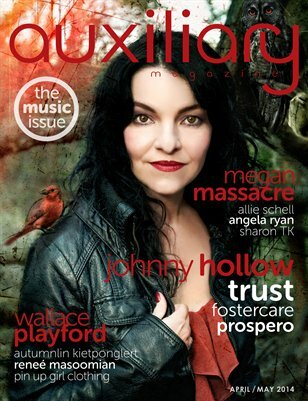 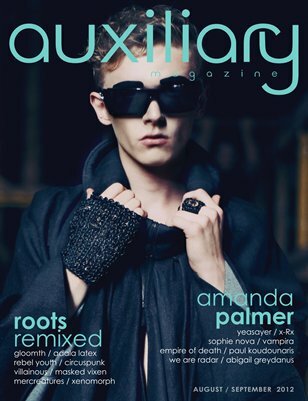 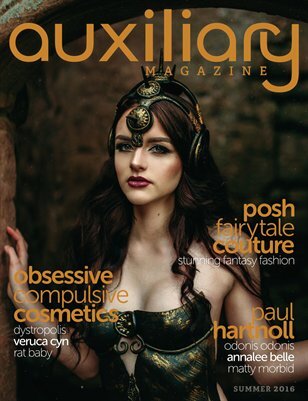 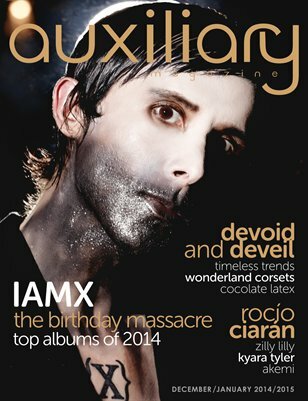 Auxiliary Magazine is the magazine for alternative fashion, music, and lifestyle. 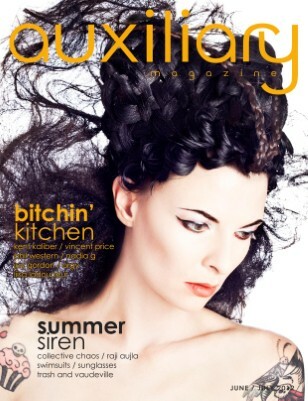 Founded in 2008, for over seven years we have been covering all things auxiliary. 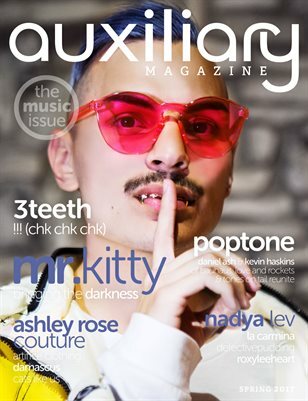 We have crafted and continue to develop our own unique auxiliary aesthetic that is not defined by any one subculture, genre, or style but embraces many and believes in making your own. 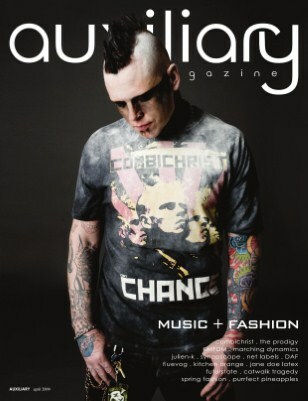 We look for the new, draw from the old, and aim to develop and nurture our passions. 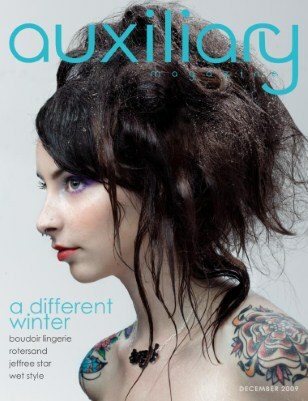 Auxiliary Magazine is published in a print and digital format every season for a total of four times a year. 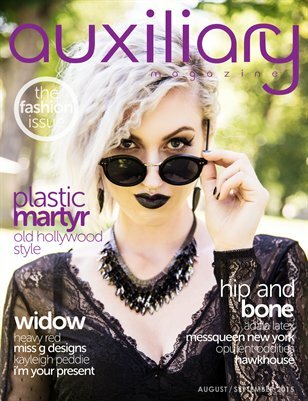 A preview of every issue is available on our website. 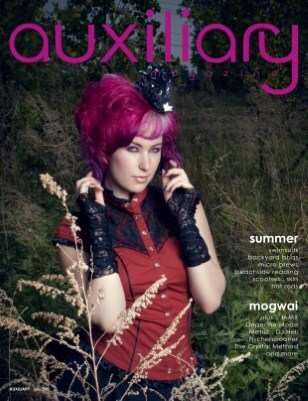 We also publish weekly content on our website, on social media, and through The Auxiliary List newsletter. 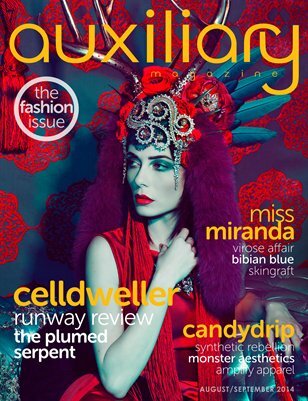 Both print and digital subscriptions are available and individual issues can be purchased through our online shop and in select stores and boutiques.